The Pixel laser is a resurfacing laser that can dramatically improve one's skin without significant downtime or discomfort. This laser is ideally suited for the treatment of sun damage, fine lines, resistant pigmentation, acne scars, roughened textures, and enlarged pores. It may also help reduce fine lines and skin laxity on the face, neck, chest and arms and hands with little to no downtime. 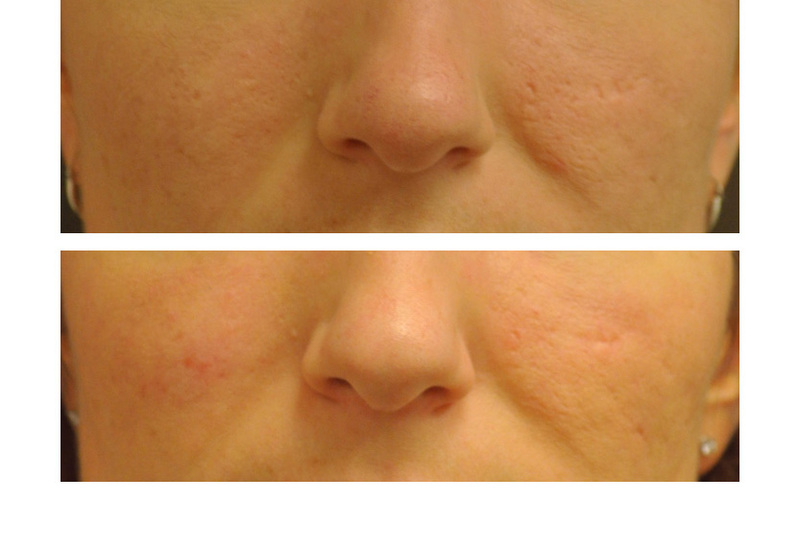 What does fractional resurfacing mean exactly? 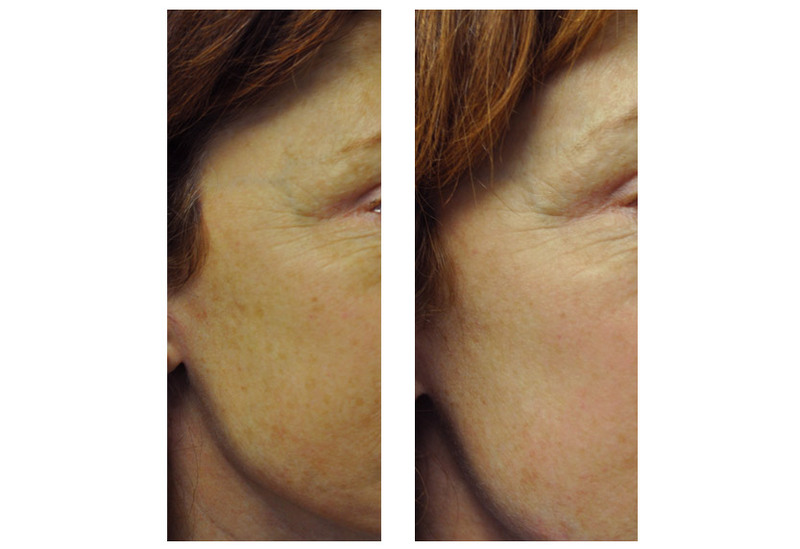 Fractional resurfacing lasers are very exciting because they offer significant skin improvements with relatively little to no downtime. 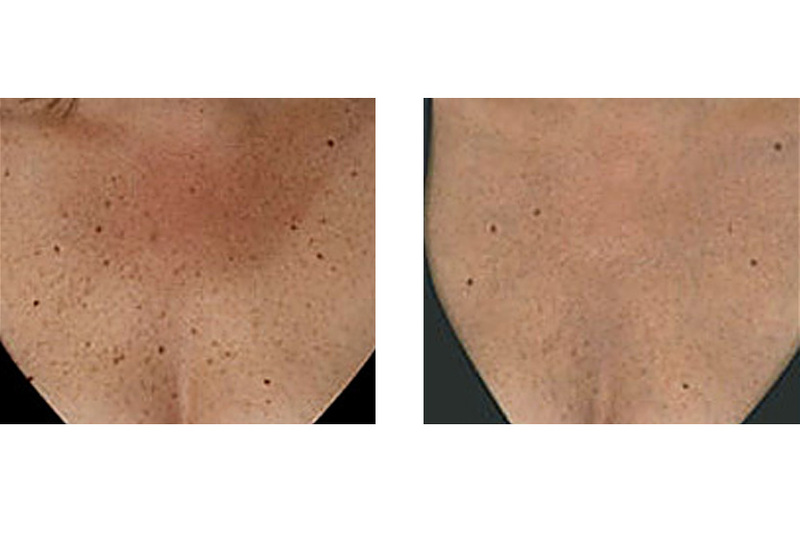 Compared to traditional resurfacing lasers that target the entire skin surface, fractional devices only target small areas of the skin (like individual pixels in a camera) with each laser pass. The idea behind this technology is that if only a fraction of the entire skin surface is hit with the laser then the healing time will be much faster and the downtime greatly reduced. 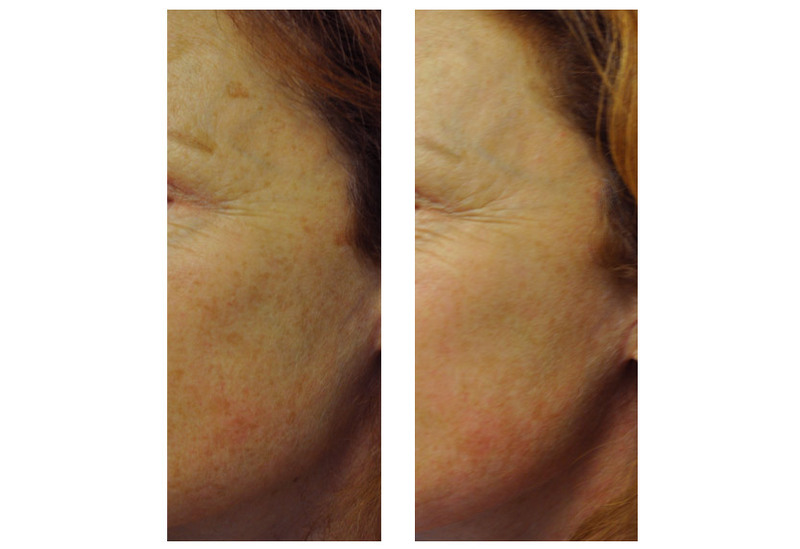 The normal skin surrounding these laser hot spots will in essence allow for more effective tissue healing and production of collagen. A significant advantage of the Pixel laser is that no topical anesthetic creams or messy gels are necessary for treatment. Treatment is described only as a mild heat sensation with no real pain by most patients. The Pixel laser is an FDA-approved resurfacing laser that creates small microscopic wounds within the skin that heal and stimulate new collagen production that in turn tightens and smoothes out the skin's surface. Most patients see a significant improvement in the appearance of their skin after the first treatment. Depending upon the condition of your skin and the body location being treated, the average patient requires two to five treatment sessions for best results. How much improvement is there? 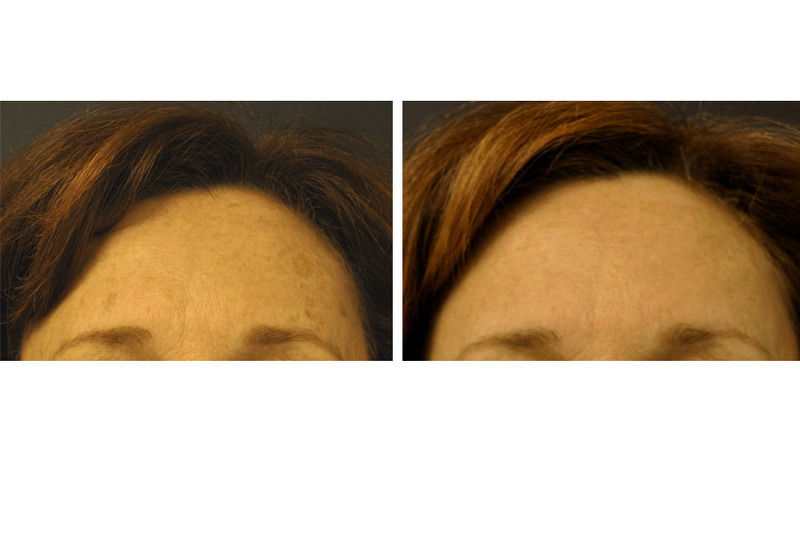 Most patients see improvements in skin texture, tone, and pigmentation within a week of treatment. 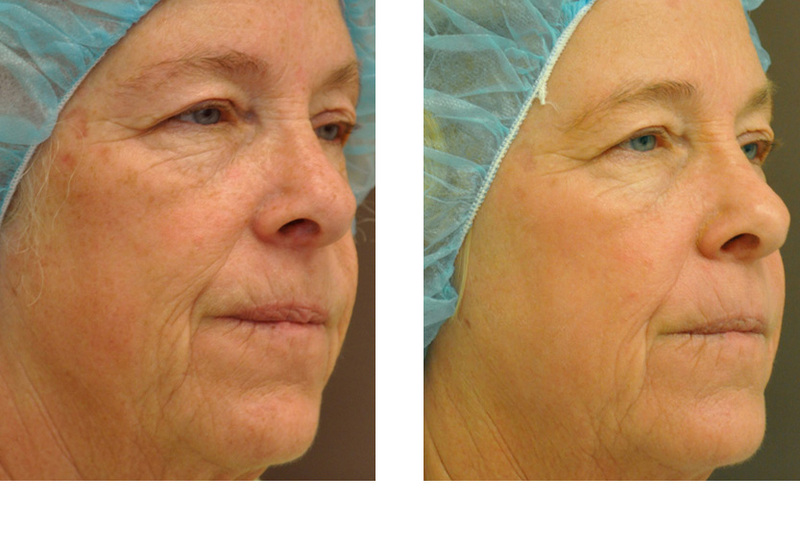 More significant improvements in fine lines and skin laxity are noted after several sessions. The formation of new collagen continues after the last treatment session so continued improvements are usually seen up to four to six months after the last treatment. The Pixel laser treatment is very well tolerated and has almost no discomfort - a significant advantage over some other fractional resurfacing devices. A mild burning sensation may occur towards the end of treatment but this is usually very mild in nature and lasts only a short while (30 minutes to three hours). Where can the Pixel be used? The pixel is safe to use on virtually any area of the body. It is most commonly used to treat sun damage and aging changes on the face, neck, chest, arms, and hands. It may at times be used in conjunction with other lasers depending upon the condition of your skin. Your skin looks brighter, fresher and more relaxed within a few weeks of the procedure.